Leonidas Tzimis is Hospital Pharmacist, PharmD, RPharm, PhD and currently Head of Pharmacy Department at Chania General Hospital “Saint George”, Crete Greece. Mr Tzimis obtained a Diploma in Pharmacy from the School of Pharmacy, Aristotle University of Thessaloniki on 1979 and a PhD in Preventive Medicine, Social Medicine and Nutrition, from the University of Crete Medical School (1998). He is a registered Pharmacist from the Supreme Health Council of Greece (1982). 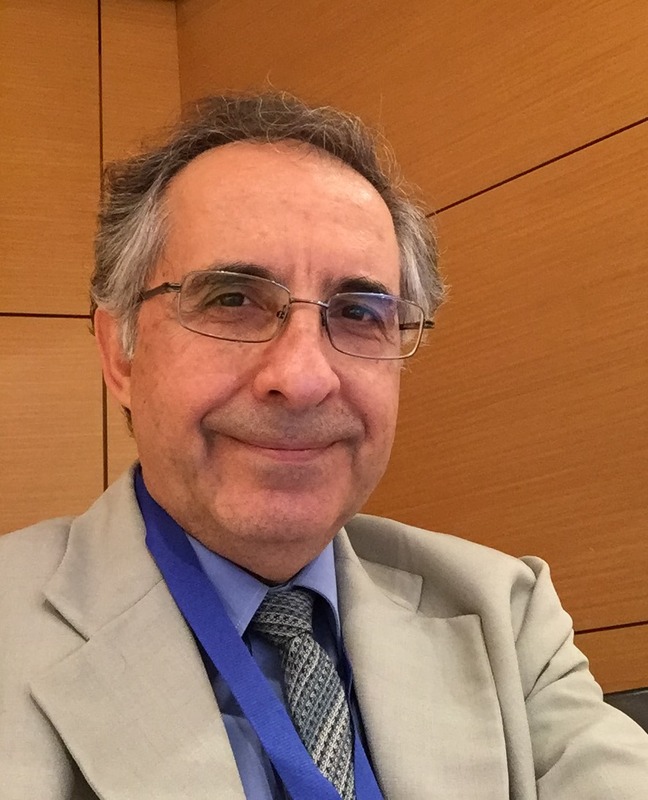 Also he is a member of the Web Working Group of EAHP – European Association of Hospital Pharmacists; a member of the Management Committee, EU eCost project for the Medicines Shortages Research Network; EAHP representative to IHE Pharmacy (Integrating the Healthcare Enterprise), and IHE Pharmacy Co-Chair for users, Planning Committee and member of the IHE Pharmacy Technical Committee.